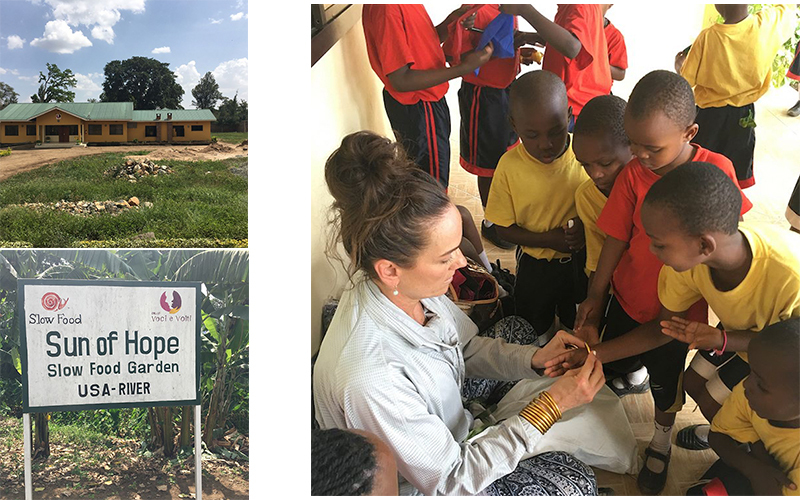 Our dear friend and devoted BuDhaGirl, Kate Coppola, recently came back from a missionary trip to Tanzania. We were eagerly following her journey on Instagram, and thought our BuDhaGirl Tribe would enjoy living vicariously through her, too! 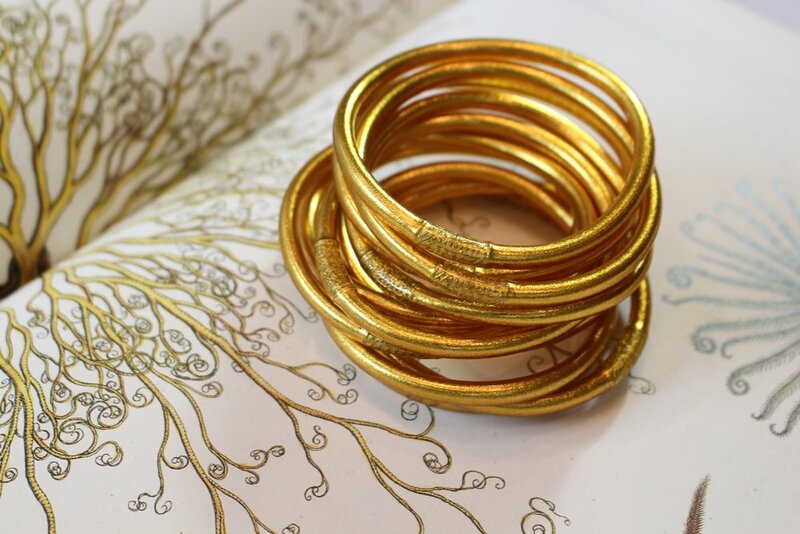 During her time in Africa, Kate was sharing her love, and also her BuDhaGirl All Weather Bangles. After all, ritual, mindfulness and giving translates to any language. 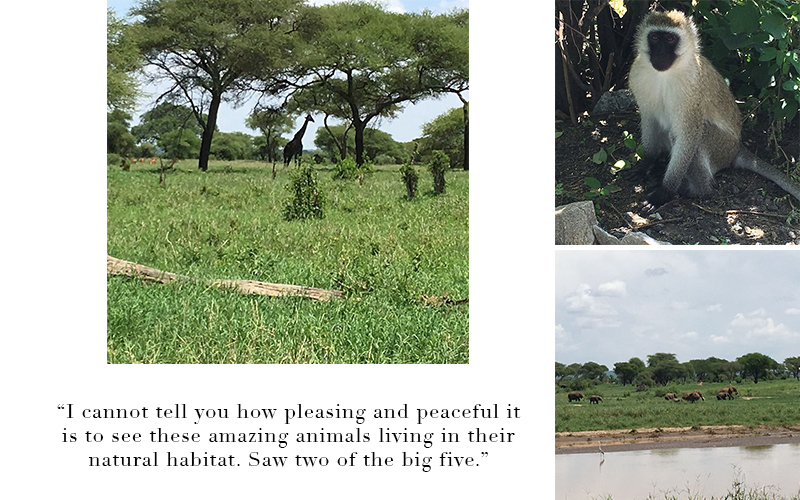 From orphanage visits to a safari in Tarangire National Park, these were some of our favorite moments from Kate's beautiful, meaningful trip to Tanzania. To see more of Kate's journey, find @katecoppola1 on Instagram. Posted on February 5, 2018 by Jessica Jesse and filed under Mindfulness, Travel, Style, Lifestyle and tagged budhagirl all weather bangles africa kate coppola.